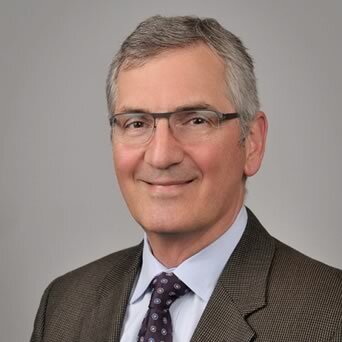 OrthoConnecticut | Nicholas V. Polifroni, M.D. Nicholas V. Polifroni, MD has been practicing orthopaedics in the Norwalk area since 1982. Dr. Polifroni graduated from New York Medical College and completed his orthopaedic residency at Lenox Hill Hospital, New York, NY. Dr. Polifroni spent additional time at the Institute for Sports Medicine and Athletic Training in New York City and Shriner’s Hospital for Crippled Children, Philadelphia. 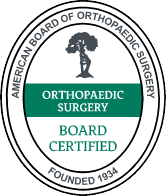 Dr. Polifroni is board certified by the American Board of Orthopaedic Surgery, the Chief of the Orthopaedic Section at Norwalk Hospital, prior recipient of the Scallon Award and the Department of Surgery Distinguished Service Awards and past president of the Norwalk Medical Society. Dr. Polifroni’s practice focuses on Total Joint Replacement and Sports Medicine. Dr. Polifroni has been named a CT Magazine Top Doc for all consecutive years, 2009 – 2018. Dr. Polifroni is Co-director of Comprehensive Joint Replacement Center, Norwalk Hospital, Physician Director of the Musculosketetal Service Line for the WCHN Network. He received the Tracy Award in 2012 from Norwalk Hospital for outstanding leadership, character, community service and exemplary clinical skill.